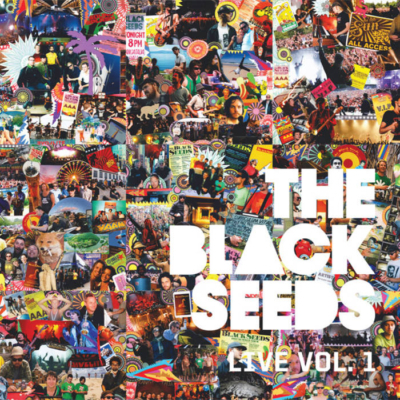 Long established as one of New Zealand’s finest bands and with a solid foothold in Europe and North America, The Black Seeds have carved out their reputation on the back of multi-platinum selling albums, and a masterful live show that has been filling dance floors across the globe for years. 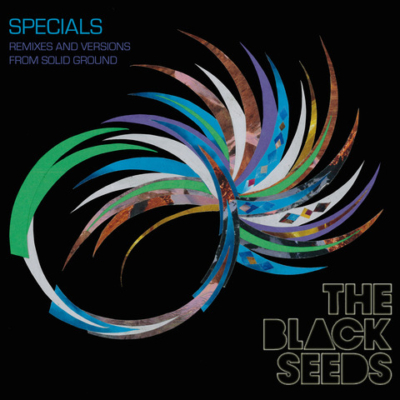 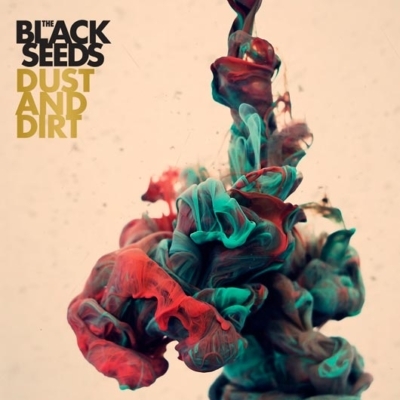 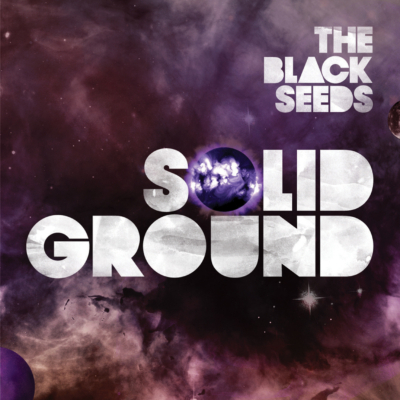 While firmly based in the island grooves that inspired the birth of the band over a decade ago, The Black Seeds’ sound casts a wide net, layering funk, soul, Afrobeat, and other eclectic elements over their dub/reggae foundations. 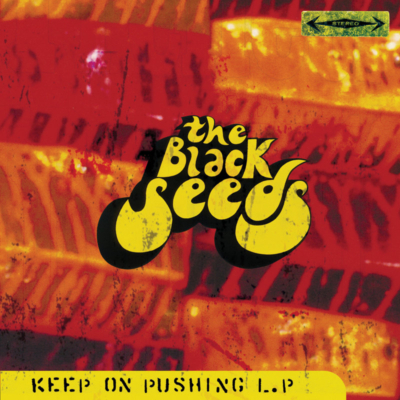 The Black Seeds released their debut album Keep On Pushing in 2001, which despite a minimal marketing budget, went on to reach platinum sales in New Zealand. 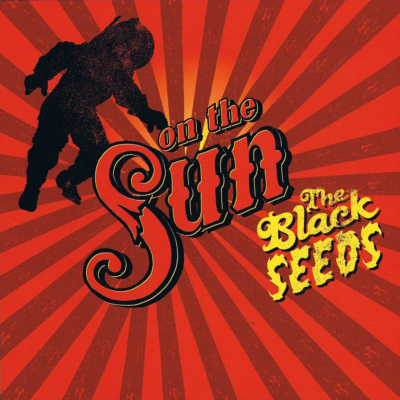 The second album, 2004’s On The Sun, added a heavy dose of funk and soul to their dub reggae sound. 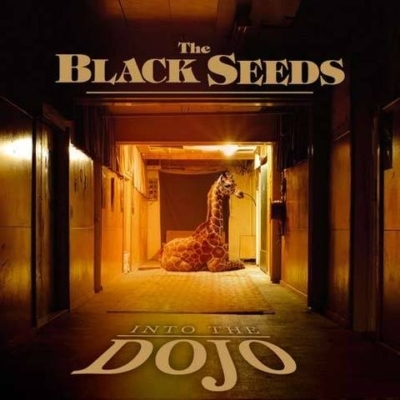 Third album Into The Dojo, signaled the beginning of the band’s introduction to the rest of the world. 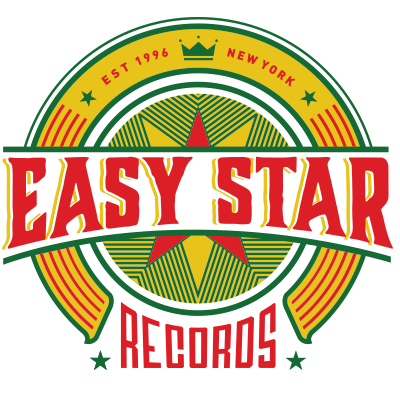 2008’s follow up Solid Ground and 2012’s Dust And Dirt continued to build the band’s global following after they were successfully released through trailblazing North American label Easy Star Records. 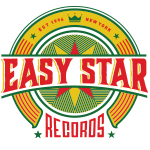 Easy Star subsequently re-released the entire catalog from the band in North America.